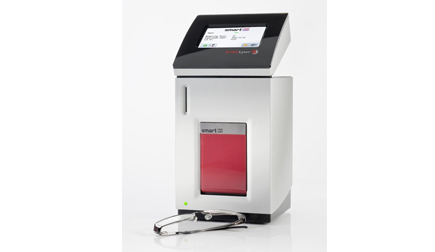 The Eurolyser SMART is robust, user-friendly, and as precise as any large-scale apparatus. It’s considered the workhorse among multi-parameter point-of-care instruments and has stood the test of daily clinical routines thousands of times. 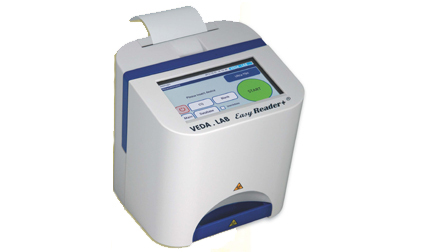 Due to its wide operating range and its ability to easily adapt to new tests and parameters, the system is the perfect daily companion for doctors, clinical studies and OEM partners.